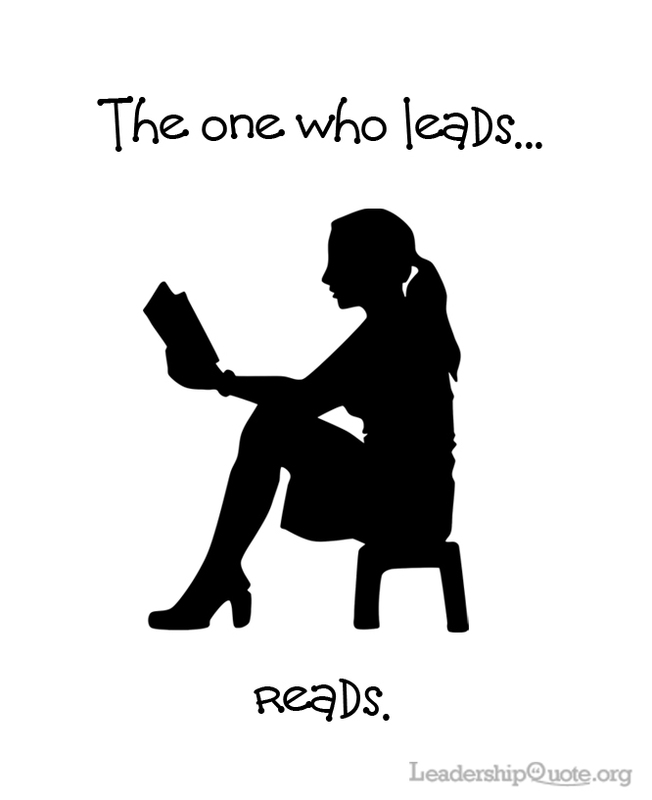 The one who leads, reads. 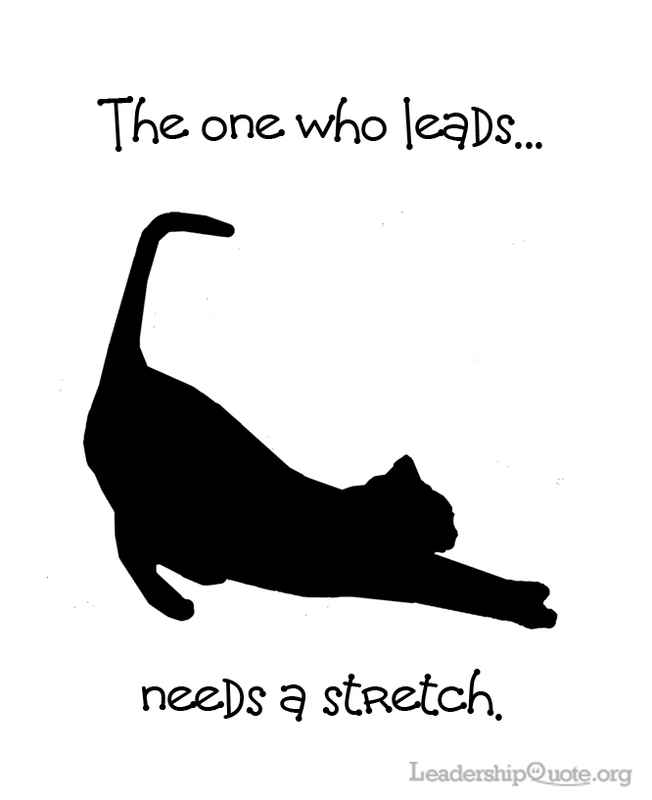 The one who leads needs a stretch. 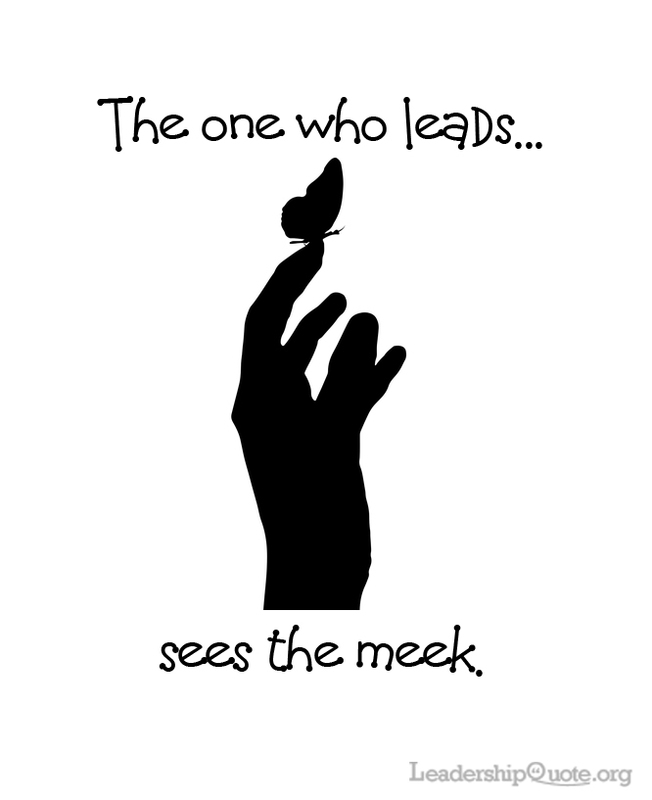 The one who leads sees the meek. 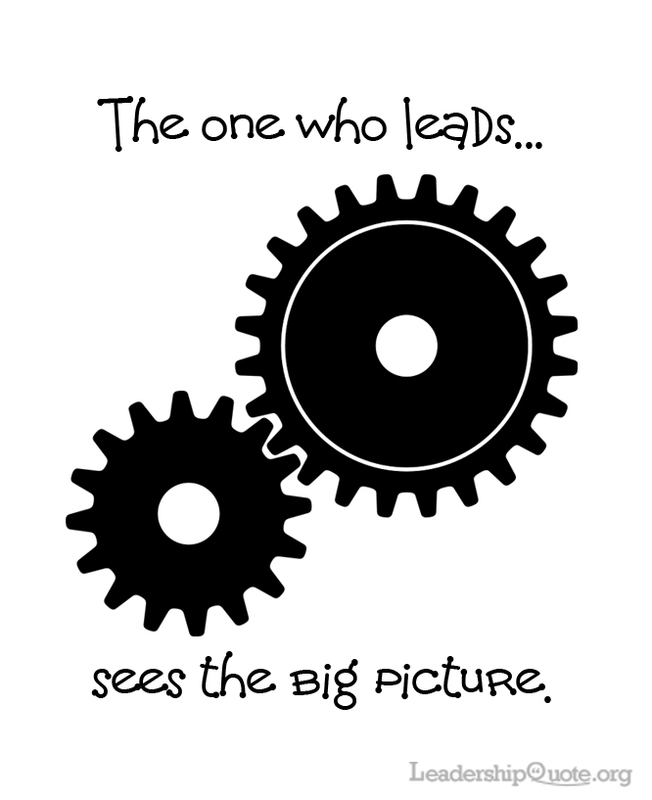 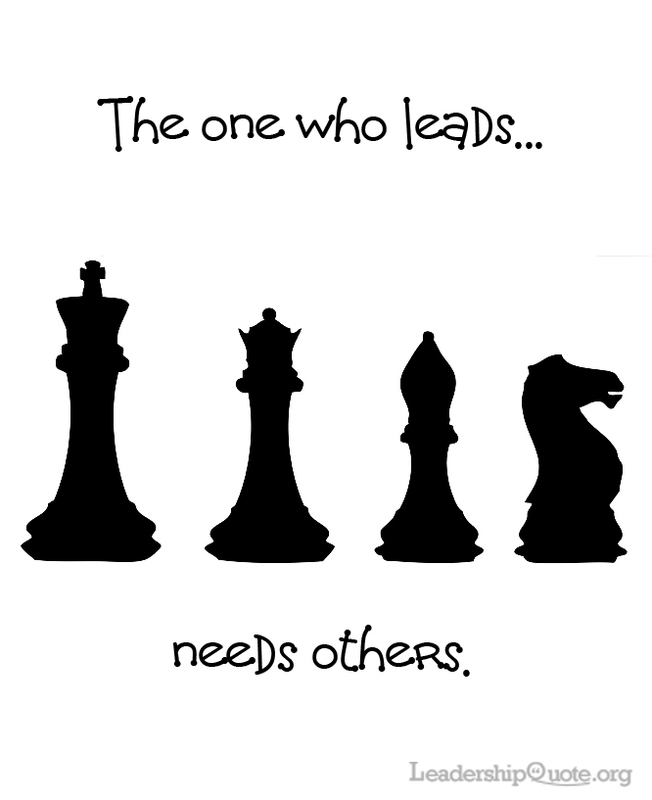 The one who leads needs others.